War is a time for death, for things to change irrevocably, sometimes opening up new possibilities that are better, sometimes much worse. 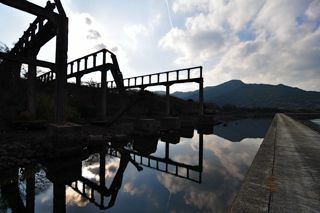 The ruins / haikyo of war are heavy with history, telling stories of which way we could have gone, what kind of world we might live in but for defeat. Walking amongst these hulking military bases, underground bunkers, rusted artillery and tanks, antenna and code-centers, is a wholly daunting and moving experience. 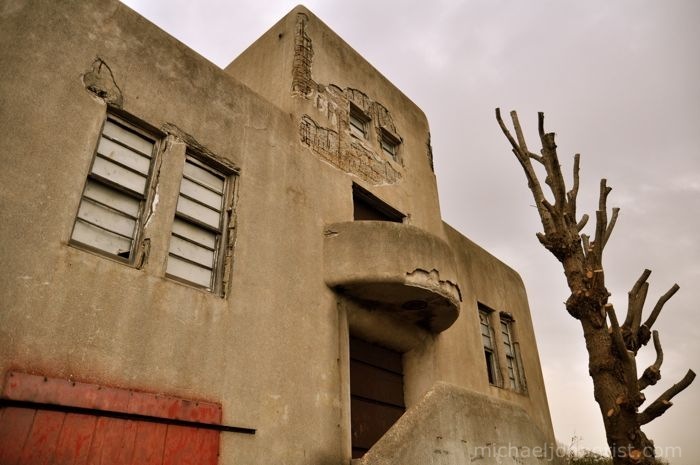 The abandoned US Air Force (USAF) base in Fuchu is a vine-slathered memento from the early days of Japanese/American peace. Its huge twin parabolic dishes are still visible- rusted red and bobbing like hole-riddled yachts on the sea of green jungle. 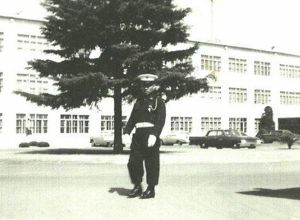 Thanks to hundreds of comments and numerous US veterans sending me photos of their time at Fuchu Air Force Base, here’s a post showing the base in its heyday. 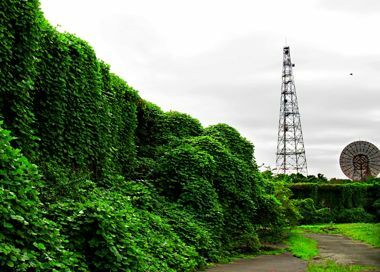 The abandoned US Air Force (USAF) base in Tachikawa is a bramble-choked memento from the early days of Japanese/American peace. Its three huge chimneys are still visible from the exterior, brick-red and slowly sinking deeper into the smothering sea of green jungle. 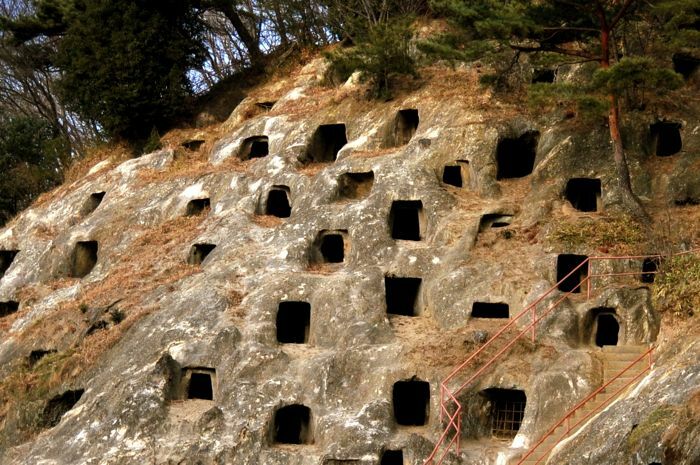 The Hyaku Ana Cliff Tombs in Saitama are some of the oldest ruins in all of Japan, dating back 1330 years. 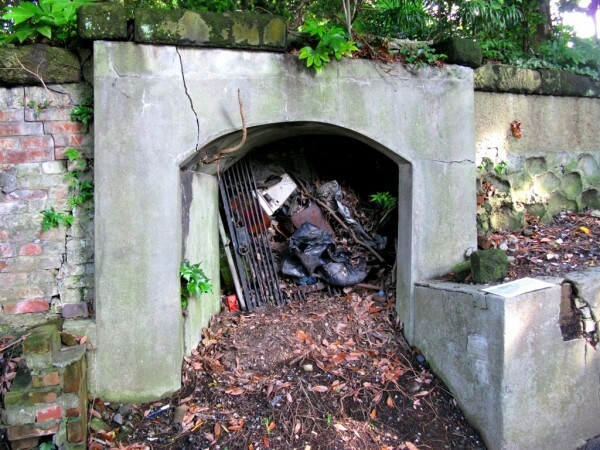 A second layer of history was added in the Second World War when deep munitions tunnels were carved into the rock. Towards the end of World War 2 the Japanese military created and employed the `kaiten`, a manned suicide torpedo designed to blow up American ships with great accuracy. 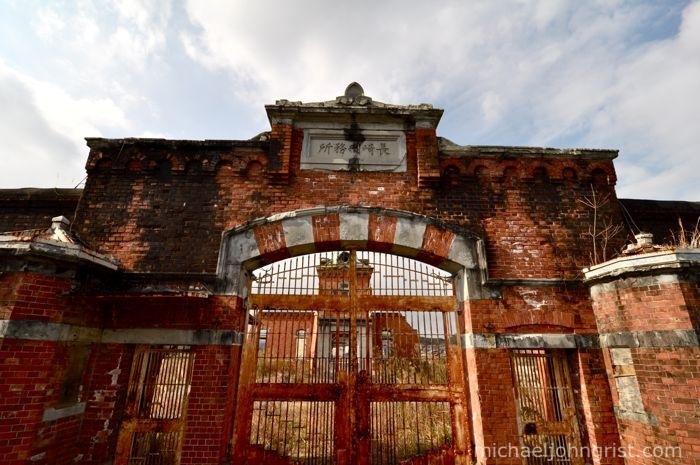 Kyu Nagasaki Prison was built in 1907, one of five `ultra-modern` Meiji-era prisons built throughout Japan. 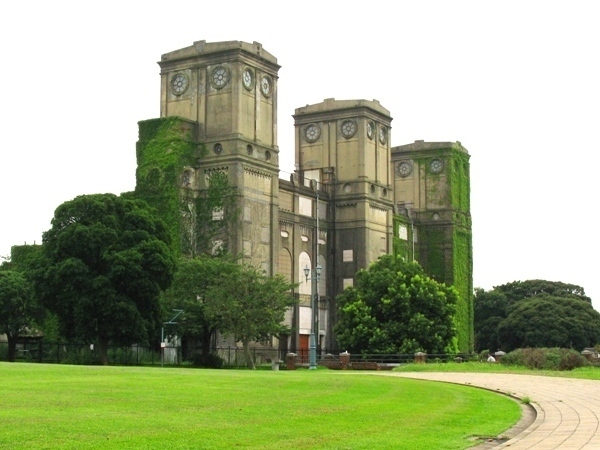 Its Victorian design is attributable to a research mission to study European prisons conducted by the Meiji government. 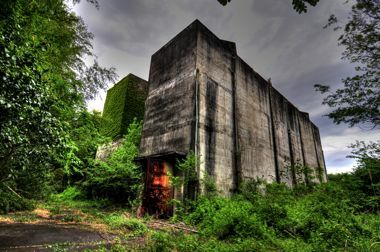 spreading beneath the old race-course Grandstand and Yokosuka Naval Base, lies a twisting warren of hidden World War Two era caverns, reportedly filled with ancient munitions and top-secret military dossiers. 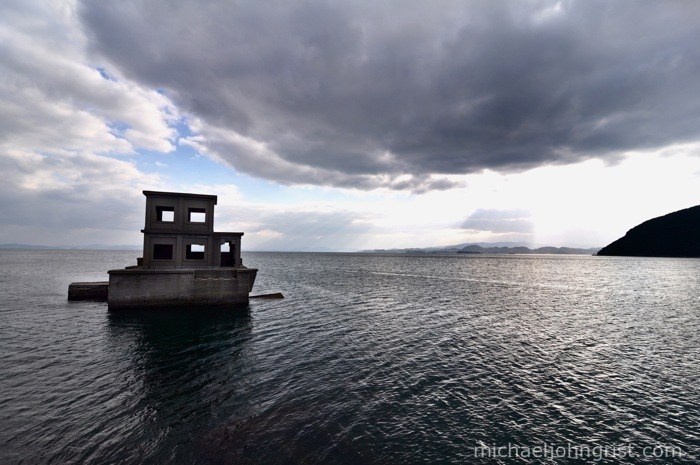 On December 2nd 1941, just 6 days before the Japanese opened hostilities in the Pacific War against the Allies by bombing Pearl Harbour, a coded signal went out from the Kemigawa Transmission Station in Tochigi to start the war. 160 years ago, Japan and America looked at each other down the barrels of the Odaiba cannonades. 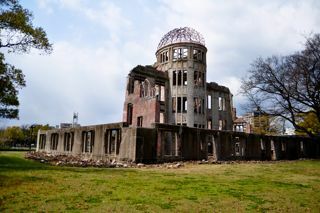 Japan was in isolation, and America (the whole world, really), wanted in.